Chapter 15 Fundamentals of Conductive Heat Transfer. 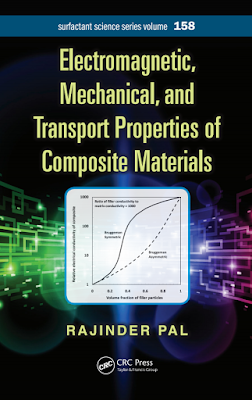 Chapter 19 Thermal Diffusivity and Coefficient of Thermal Expansion of Composites . Composite materials are blends of two or more materials of different physical properties. The individual materials are immiscible with each other and exist as distinct phases. Thus, composite materials are multiphase materials consisting of two or more phases. Different materials are mixed together with the purpose of generating superior materials having properties better than those of the individual materials. Composite materials are a rapidly growing class of materials, with applications in industries such as plastics, automotive, electronic, packaging, aircraft, space, sports, and the biomedical field. In the design, processing, and applications of composite materials, a thorough understanding of the physical properties is required. It is important to be able to predict the variations of the electromagnetic (electrical conductivity, dielectric constant, and magnetic permeability), mechanical, thermal (thermal conductivity and coefficient of thermal expansion), and mass transport properties of composite materials with the kind, shape, and concentration of filler materials. The filler material may consist of equiaxed particles ranging anywhere from nanometers to microns in size, discontinuous short fibers or whiskers, small disk- or plate-shaped particles/flakes, or core-and-shell type of complex particles. 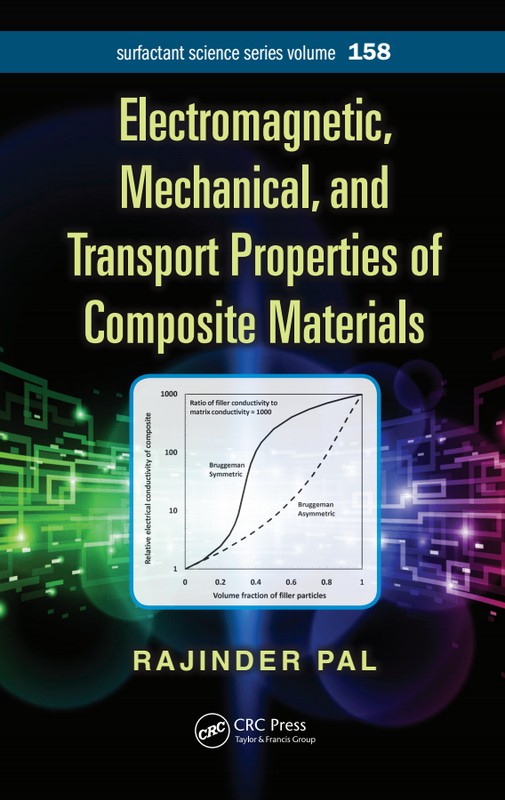 A number of excellent books are available on composite materials, but for the most part, they are restricted to classification, applications, and manufacturing of composite materials along with the characterization of mechanical properties. 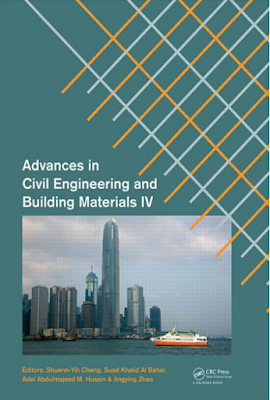 The electromagnetic, thermal, and mass transport properties of composite materials have generally received little attention as compared with the mechanical properties even though they are equally important from a practical point of view.